Transport Focus presented the results of their Autumn 2016 Bus Passenger Survey (BPS) at a briefing hosted by Merseytravel in Liverpool. Transport Focus presented the results of their Autumn 2016 Bus Passenger Survey (BPS) at a briefing hosted by Merseytravel in Liverpool. David Cole was there for Bus and Coach Buyer. As Huw Edwards prompted at this year’s CPT Dinner, the industry needs to shout more about its achievements and the high level of customer satisfaction delivered in many parts of the country needs to be broadcast load and clear. However, the results also clearly show that congestion is having a growing impact on passengers’ perception of their journey negating the impact of the many positive initiatives taking place throughout England. The overall satisfaction (very satisfied plus fairly satisfied) rate for bus journeys in England increased slightly in 2016, local authority areas sampled showing a range from 82% in West Yorkshire to 95% in Herefordshire compared with a range of 79% to 94% in 2015. It should be noted, however, that the authority areas covered are not exactly the same in the two surveys. In the former PTE Metropolitan areas, the average overall satisfaction level dropped from 86% to 85% although at the top end of the range, Merseyside reached 90% for the first time. 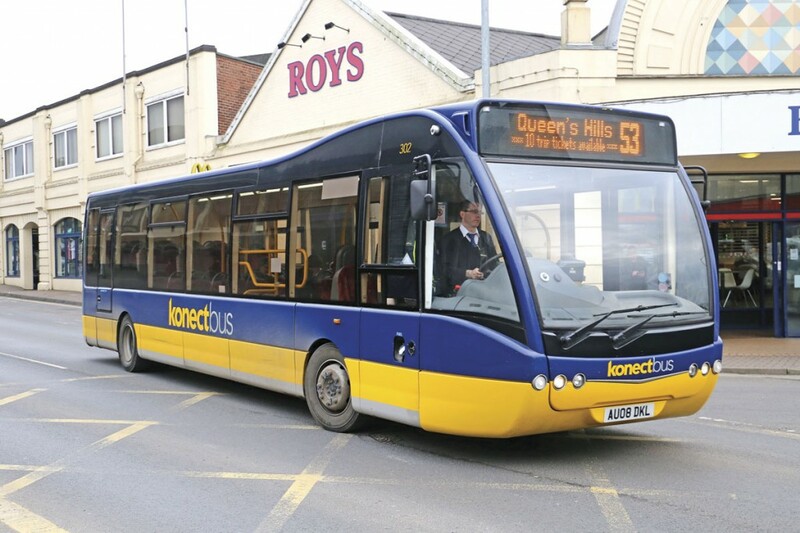 Looking at operators, the overall satisfaction range was from 80% by Stagecoach South East to 95% by Konectbus, compared with a range of 78% to 97% in 2015. 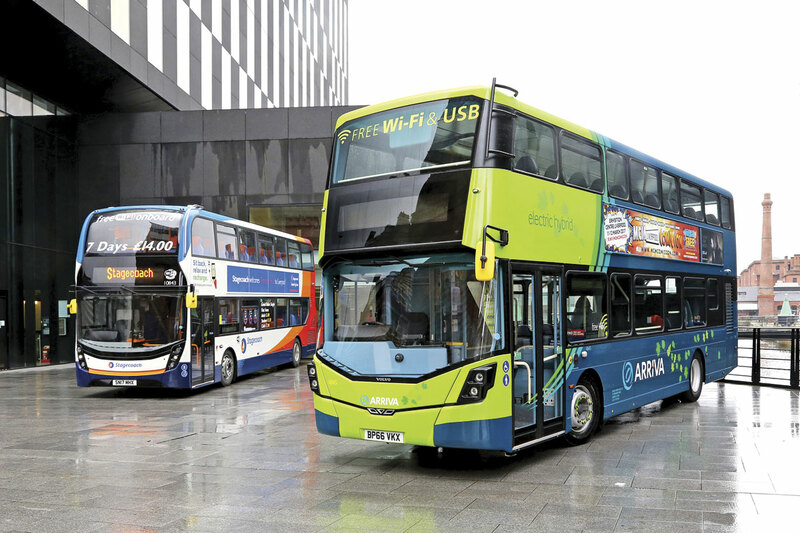 The major groups were all within a percentage point of their 2015 results, Go-Ahead edging ahead to 90%, in front of Arriva at 88%, Stagecoach at 86%, National Express at 84% and First at 84%. 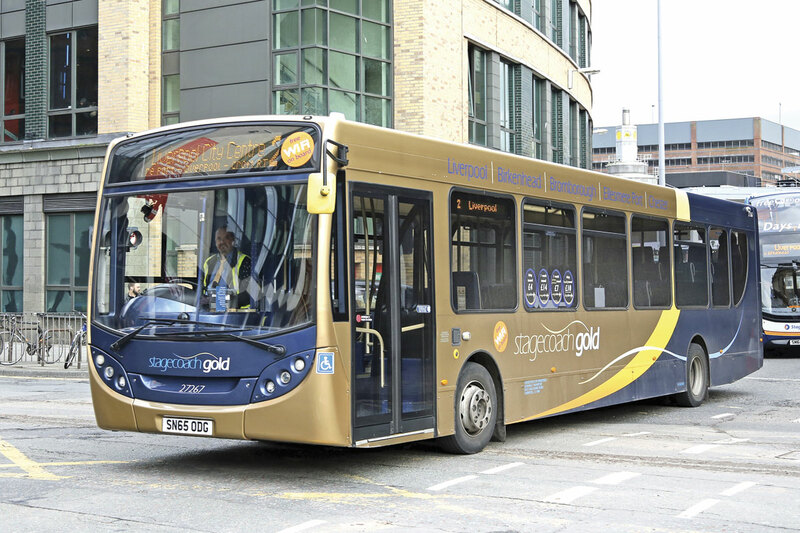 It should be noted that Stagecoach South East’s result was impacted by the largest percentage of surveys recorded as neither satisfied or dissatisfied, the later quota being in line with other Stagecoach companies. Special mention must also be made of Arriva in Tyne and Wear where the number of dissatisfied and very dissatisfied was so low as to not record a percentage point in the results. Merseytravel’s modern headquarters amongst the iconic buildings on Liverpool’s shoreline was the setting for the presentation of the 2016 results followed by a briefing on the success being achieved by the Liverpool City Region Bus Alliance. 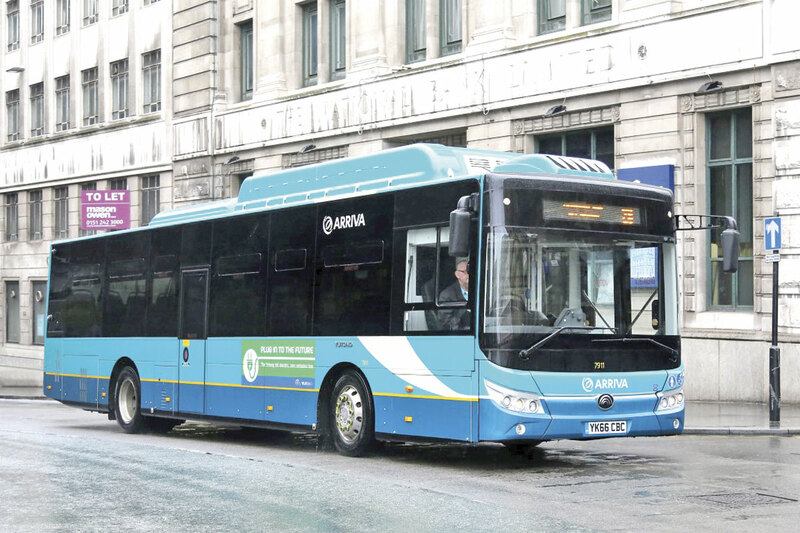 Outside the venue, Arriva and Stagecoach displayed examples of the latest vehicles they have introduced to Merseyside as part of their commitment to the Alliance. The Stagecoach vehicle was one of 32 Euro6 ADL Enviro400 MMCs delivered in early 2017 whilst Arriva presented a Wrightbus Gemini 3 Volvo B5LH Euro6 hybrid, one of 51 delivered in Autumn 2016 and initially used for rail replacement whilst the rail tunnel under the Mersey was refurbished in early 2017. 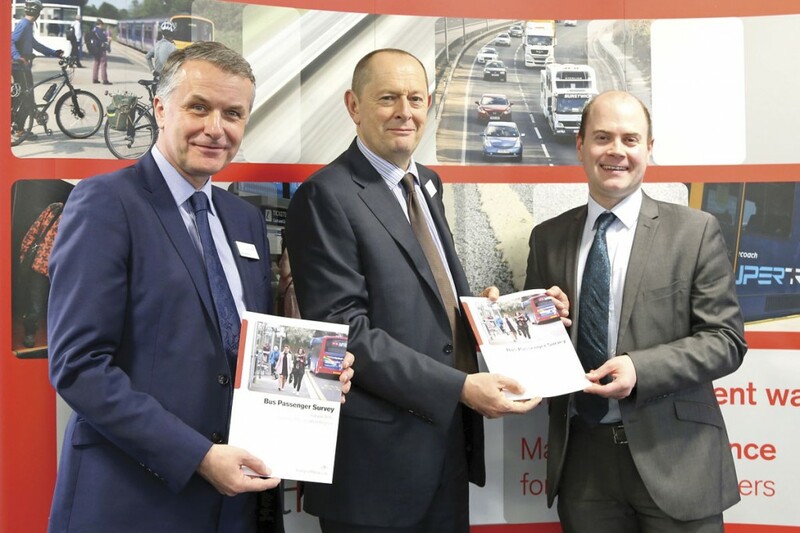 Welcoming guests, Transport Focus Chief Executive, Anthony Smith, highlighted the importance of their work in supporting users of public transport and the highway network. 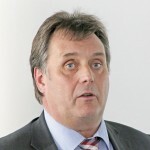 He advised that the funding of the survey was now almost equally split three ways between Transport Focus, operators and local authorities, noting that the latter organisations, ‘wouldn’t do it if they did not think it worth it.’ Transport Focus’ work in the bus sector covered England and Scotland with plans underway to extend to the Isle of Man although Anthony was disappointed that Wales was still not part of the remit. Transport Focus Director, David Sidebottom, supported by Senior Insight Advisor, Robert Pain presented the detail of the 2016 BPS. Survey activity had been carried out in 42 local authority areas across England and eight in Scotland. Around 150,000 survey forms, which David likened to a tax return in format, were given out during the survey period with 46,530 being returned. At around 30%, the return rate is apparently not untypical of similar surveys in other activities. Points emphasised by David included the achievement of over 50% very satisfied in several areas, notably in five shire counties, the City of Nottingham and on Merseyside. Whilst Herefordshire delivered the highest overall satisfaction and punctuality results, it had the highest percentage of respondents very dissatisfied with value for money but it should be noted that less than a third of them were fare paying passengers. David highlighted the underlying impact of congestion which was having an affect on the perception of punctuality and, to a lesser extent, on board journey time. The effect was most serious in the metropolitan areas and West Yorkshire was singled out as being worst affected across a range of measures. Looking into the detail of the responses, David said that 51% of passengers indicated that their journey was held up by something, key factors being traffic congestion (between 15% and 37% across 21 LAs), boarding times (10% to 25%) and road works (6% to 19%). Weather conditions, waiting too long at stops and driving too slowly also made the list. Analysing the key drivers for the results, David revealed that timeliness was the biggest influence for satisfied journeys, closely followed by the bus driver, these two changing places when it came to very satisfied journeys so emphasising the importance of bus driver quality to the industry. In Scotland, the bus driver has the biggest influence in both categories. During a lively question time after David’s presentation, Robert referred to the analysis possible from the detail of the data collected, including looking at performance by age group or journey purpose. Commuters were seen as hardest to please by some margin although the impact in the bus sphere was less marked than in rail. 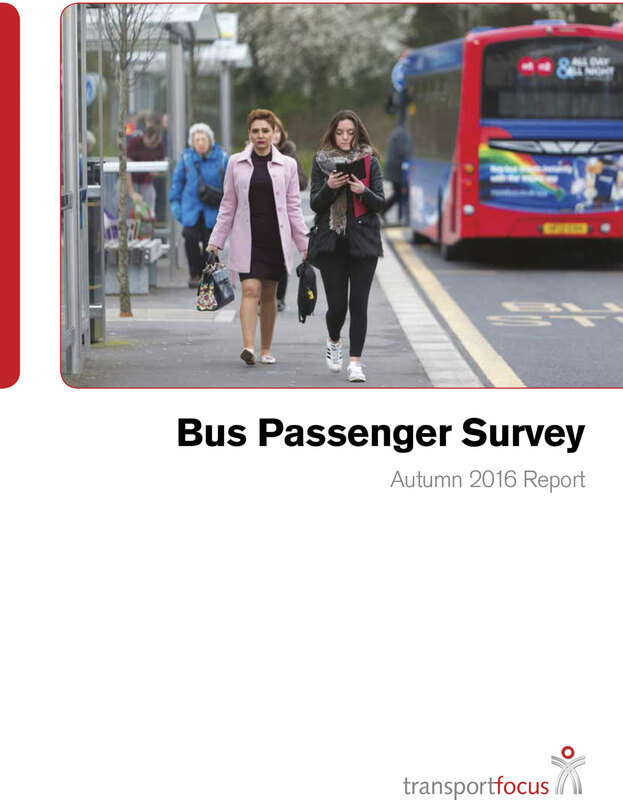 For those wishing to delve deeper into the analysis, the full 176 page report is available to download in pdf format from the Transport Focus website (www.transportfocus.org.uk/research-publications/publications/bus-passenger-survey-full-report-autumn-2016/). Following the delivery of the Bus Passenger Survey results, there was a presentation from the team driving the performance of the Bus Alliance in the Liverpool City Region (LCR) to new levels. There is only space here for a brief overview but look out for a more in depth report in a future issue of Bus and Coach Buyer. 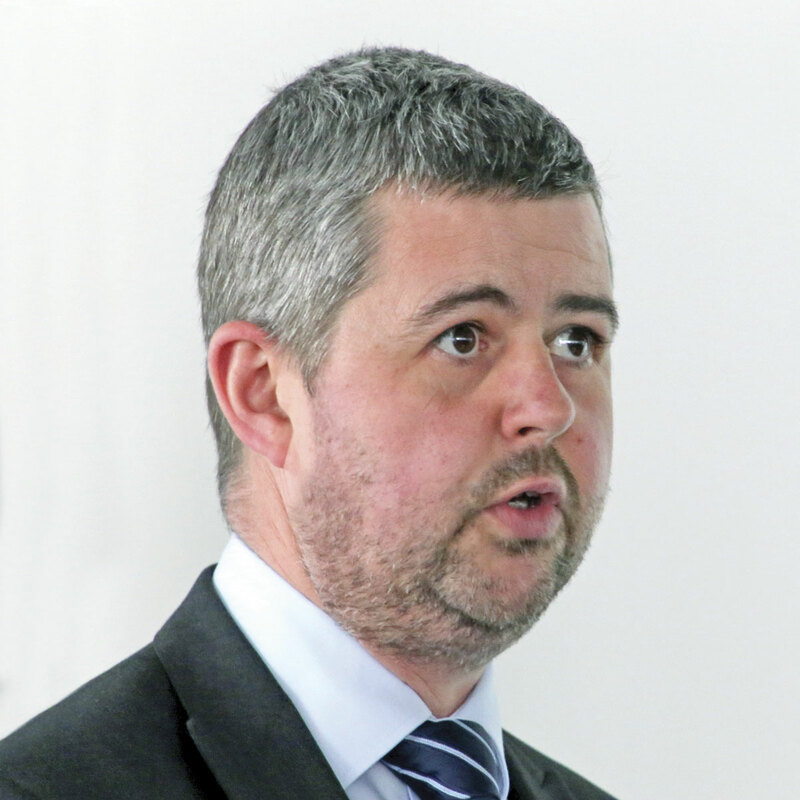 Merseytravel Chair, Liam Robinson, set the scene with an overview of LCR which now consists of six LAs with a population of 1.5m people although taking surrounding areas into account, it has a functional economic population around 2.8m. A mayor will be elected in May 2017 giving LCR access to the additional powers contained in the Buses Bill although Liam stressed that one of the key benefits would be to make easier the partnership initiatives already underway saying, ‘how can we take a really good approach to buses even further?’ In 2016, there were 137m bus passenger journeys in LCR (80% of all public transport), including double the number of bus commuters compared with the national average. 30% of Liverpool city centre spending was also delivered by bus users and the bus had a key role to play in LCR’s social vitality. In 2016, Merseytravel published a new Bus Strategy for the LCR, one of a series of strategies covering all transport modes in LCR. 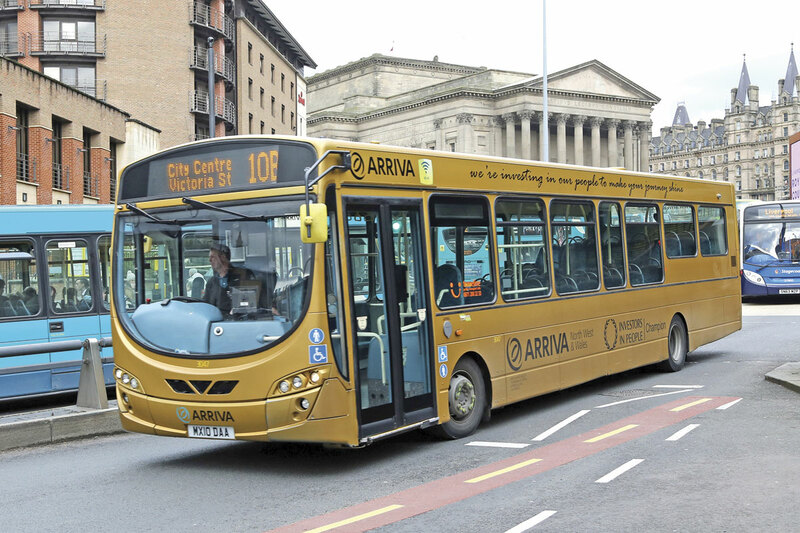 This had been developed alongside the LCR Bus Alliance, the deeper formal partnership between Merseytravel, Stagecoach and Arriva, which was formalised as a Voluntary Partnership Agreement signed between the three parties in September 2016. It is planned to be in place until at least 2021 and negotiations are underway with other operators to join the Agreement. The Alliance commits Merseytravel, the operators and the LCR to align behind common goals and work together to drive social and economic growth for the LCR. It aims to grow fare paying passengers and quickly and significantly improve the experience for bus customers. In its initial phase, the Alliance has already delivered almost 10% growth in patronage and an increase in its Bus Passenger Survey satisfaction score to 90%, an industry leading result for city regions. joint Alliance Board and Programme Board with a Stakeholder Board providing input and challenge. Six workstreams focus on the key work areas: network design; growth; customer experience off-bus; customer experience on-bus; punctuality and reliability and smarter ticketing. An annual business planning process ensures continuous improvement and ongoing investment. Arriva’s Regional MD, North West and Wales, Phil Stone, continued the presentation, looking at why the business would commit to an Alliance and highlighting that a 10% increase in farepaying passengers is surely best for all parties. Phil was joined by MD Stagecoach Merseyside and South Lancashire, Rob Jones, to present progress on the six workstreams. Highlights already delivered included; the introduction of a £2 day ticket for under 19s; flat fares; £19m operator plus £4.9m OLEV investment in new vehicles, mainly double deck; a common in service cleaning regime; customer care training; network reviews and a new bus station in Kirby; co-ordinated timetable changes four times a year; Intelligent Traffic Signal (ITS) development and joint marketing. The presentations promised much more to come and the successes to date were strongly indicative of the drive within the Alliance team to deliver.